Join us for a light breakfast and learn about our affordable homeownership program and how you can help eliminate poverty housing and build a stronger community. Hear from Habitat homeowners and special guests as they share the impact you've made in their lives. Sponsorship opportunities are available. Please contact our development team at 402-480-6185. While there is no charge for tickets, guests will be asked to make a gift from the heart in support of our mission. We are so grateful for the support we've received from area companies like yours. Your commitment to improving the communities where we “live, work, and raise our families" is directly in line with Habitat Lincoln's mission to bring people together to build homes, communities, and hope. Over these many years you have helped Habitat homeowners fulfill the simple wish of a decent, affordable home. 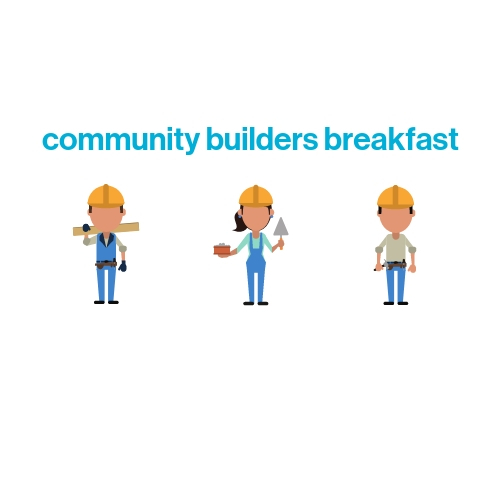 Considering that, we respectfully ask your support of our Community Builder’s Breakfast. As an event sponsor, you ensure the all proceeds raised will purchase the needed building materials and subcontractors required to build Habitat homes. You will receive recognition and benefits for your contribution. Enclosed please find an overview of the sponsorship levels, including recognition opportunities and benefits of each level, as well as event tickets for you and your guests. Most importantly, your support will be an investment that has the power to build stronger families and a stronger community. 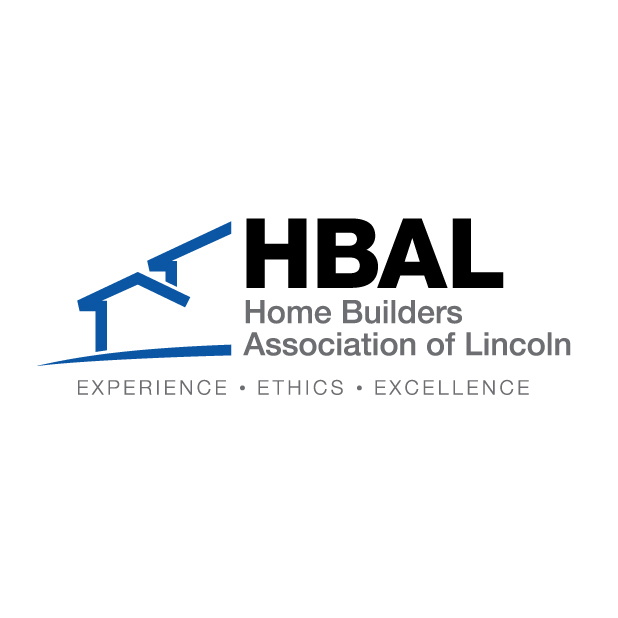 To be recognized on invite materials, Habitat for Humanity of Lincoln will need to receive your sponsorship commitment in writing by Friday, December 7. If your sponsorship is received after December 7, you will still be included in as many event-related promotions as possible.